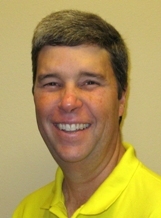 David Stolle is a real estate agent in Las Vegas, Nevada, concentrating in Sun City, an age restricted, golfing community, and areas of Summerlin that include and/or are adjacent to the downtown area. He has been an agent with Berkshire Hathaway HomeServices - Nevada Properties since 2012. In the Fall of 2016, he struck out on his own after starting out with a real estate team. Consequently, he has no personal sales history before 2017. Summerlin is a 22,500 acre master planned community located in west Las Vegas, Nevada, adjacent to the Red Rock Canyon National Conservation Area. Homes in the Summerlin neighborhoods are connected together by a 150 mile trail network that includes 150 neighborhood parks. Summerlin is also home to 9 of the best golf courses in Las Vegas, including two Tournament Players Club courses. The area also includes some of the best shopping, dining, and resort amenities Las Vegas has to offer. 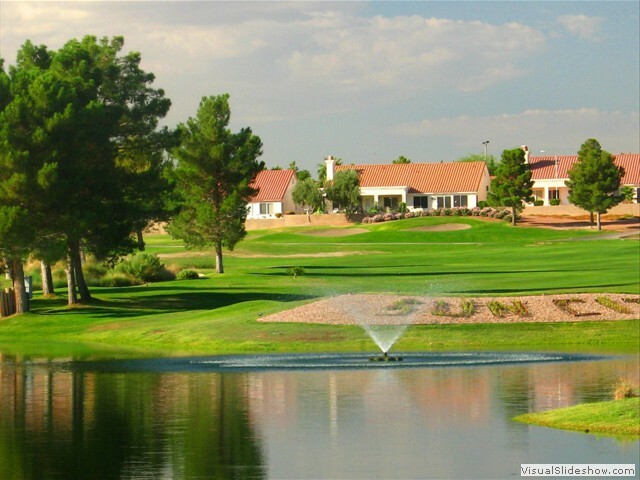 Sun City is an age restricted, golfing community located in the northern portion of Summerlin, nestled against the Spring Mountain Range. In addition to three golf courses and numerous restaurants, there are four social and recreational facilities offering outdoor and indoor pools with spas, tennis courts, paddle tennis courts, card rooms, exercise rooms, bocce ball courts, craft rooms, a softball field, and a 300+ seat theater. The area hosts almost 8,000 homes which include single family, garden villas and patio homes. The immediate area surrounding Sun City includes convenient shopping, banks, two public libraries, several grocery stores, and two hospitals.